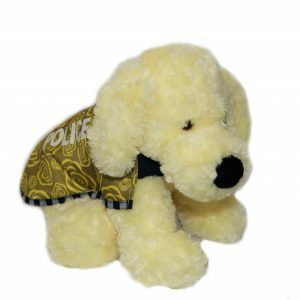 ROSIE the Police Dog Puppy is an adorable companion for BUFF and DASH, and also wants to grow into a fully grown member of the Police Dog Squad. 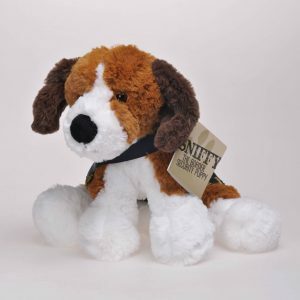 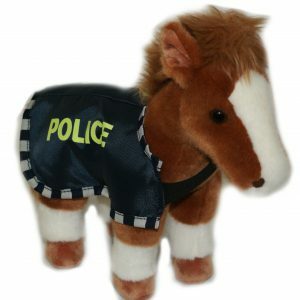 35cm length, finished in super-soft plush and fully washable. 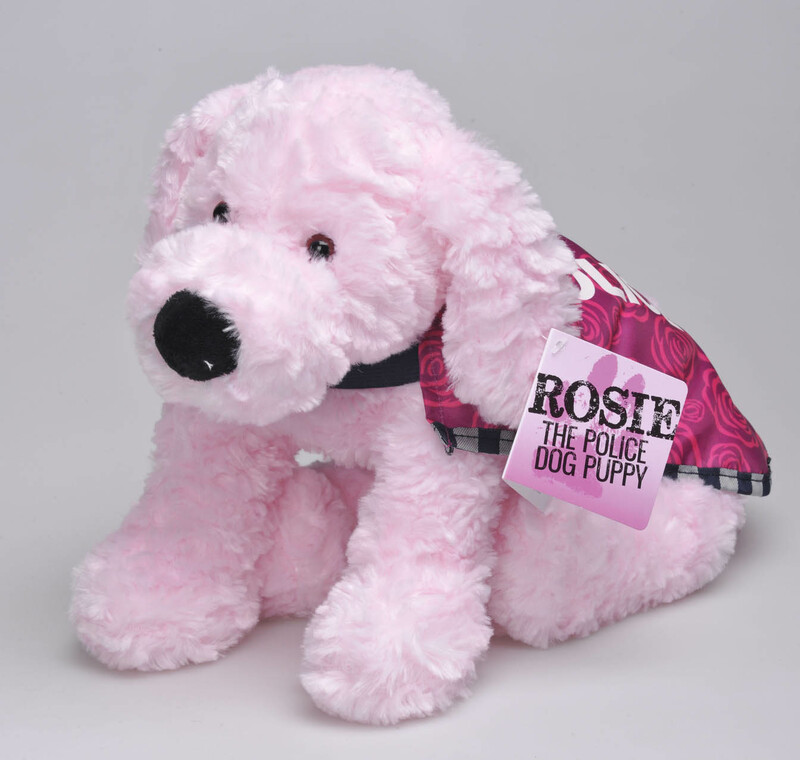 ROSIE was developed in honour of Constable Angela Rose Taylor and her favorite colour was pink.